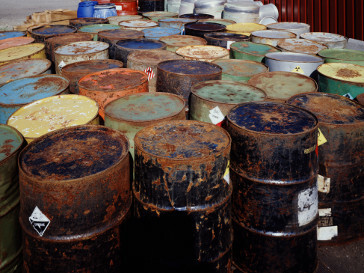 WAL provides the following analysis for the characterization of hazardous waste including TTLC digestion, TCLP and STLC extractions for metals. Standard turn around time is 10 working days after receipt by the lab. Samples can be rushed up to 24 hour turn around for a nominal surcharge. WAL offers sample pick-up in a limited Southern California (Orange, Los Angeles, and San Bernardino Counties) regions. The following are some of tests routinely performed at WAL on hazardous waste.